Synchronized wireless and hard-wired sensor network on rotating components includes energy harvesting to eliminate battery maintenance and improve SHUMS on Sikorsky MH-60S. MicroStrain’s wireless sensor system is demonstrated in flight tests for direct load monitoring on Bell M412 rotating components along side energy harvesting and energy aware operating modes. Wireless sensor networks with integrated energy harvesting capabilities demonstrate autonomous helicopter pitch link monitoring and condition based maintenance for NAVAIR. 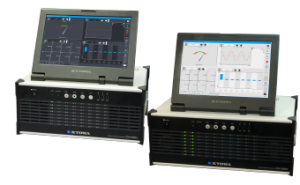 LORD MicroStrain’s distributed rotorcraft wireless health monitoring systems provide a wealth of information about aircraft component health and usage. 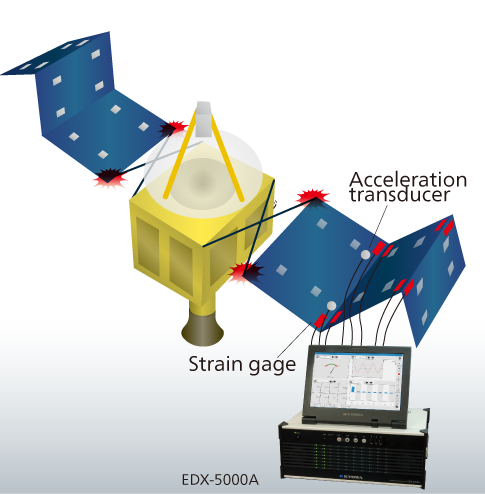 A distributed network of MicroStrain’s wireless sensors and its cloud-based data management portal, SensorCloud, were used by NASA to monitor the affects of acoustic shock on Kennedy Space Center equipment. Integrated structural health monitoring and reporting system for use on pitch link of Navy Bell M412 helicopter synchronizes distributed miniature sensors and active RFID in a low-power network. The digital control lines of the firing control sequence from solid propellant rocket motors are used to control a Prosig P8048, which measures vibration and pressure signals. Flutter Analysis is primarily concerned with measuring the damped vibrations at the major resonance frequencies while the aircraft is in flight and tracking the changes in behavior with increasing speed. 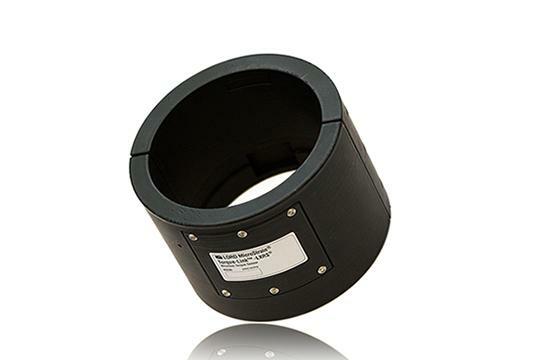 Transducer can be installed in the center of a centrifugal tester and used for the gravity resistance test for rocket-installed equipment. 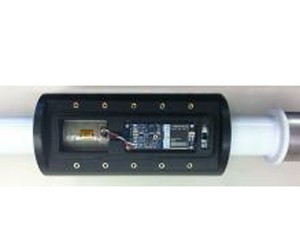 Water pressure gage enables long-term monitoring of subsidence estimated to be about 7 to 8 m. This is possible when combined with a GPS and reference tank.